In the glut of record industry reissues — from remastered editions to special anniversary releases to Super Deluxe Mega packages that include every last B-side, remix, demo and crappy live recording on the planet — when does a new version warrant your already overburdened attention span? The short answer is: rarely. Yet when it comes to Garbage — the iconic alt-rock foursome fronted by the fiery singer Shirley Manson — it’s not such an equivocal response. The 20th anniversary reissue in 2015 of the band’s now-classic eponymous debut was worth the cost just for the pristine analog remaster (and some superlative remixes of the always welcome “Queer”). Three years later and it’s time for Version 2.0 to get the anniversary treatment. Along with your internal cries of “Where did my youth go?” and “I can’t believe 20 years have passed,” you’ll also be treated to the 2015 remaster of the original album, an extra disc of B-sides that are more than worth your time, and — if you are lucky enough to live in the U.K. — a series of live dates in September at which the band will perform Version 2.0 in full. Whereas the Garbage debut had the thrill of novelty on its side, the follow-up took its template — dreamy electronics, grunge riffs and Manson’s take-no-prisoners approach to subject matter — and polished it until every song was a gleaming weapon of seduction. The singles still sound fresh and fierce — especially “I Think I’m Paranoid” and “Push It” — and the record holds together more solidly than any Garbage album before or since. With a band in such control of its material, and a woman in charge (of her talent, her sexuality and her unfolding destiny), you don’t have to ask us twice. 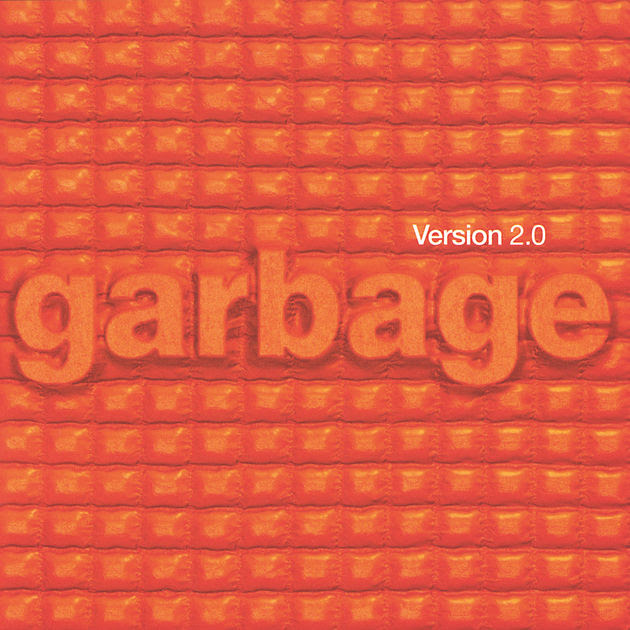 The 20th anniversary edition of Version 2.0 by Garbage will be released June 22.